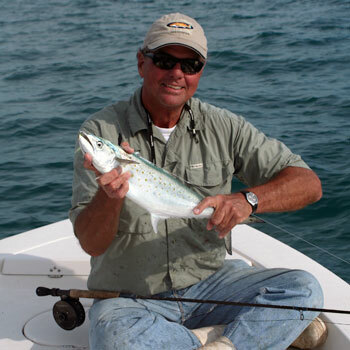 Steve Kantner's book Fifty Women Who Fish is a collection of interviews with women who love to fish. Women are the fastest growing demographic in fly fishing and understanding their interest and joy of fishing is important to the industry. Join us and learn why many of these women have made fly fishing an important part of their personal and professional life.